As a member of the Senate Armed Services Committee and Foreign Affairs Committee, Tim Kaine has been the type of proven leader we need in the Senate now more than ever. He is a staunch defender against cuts to the State Department and a champion of principled American foreign policy. 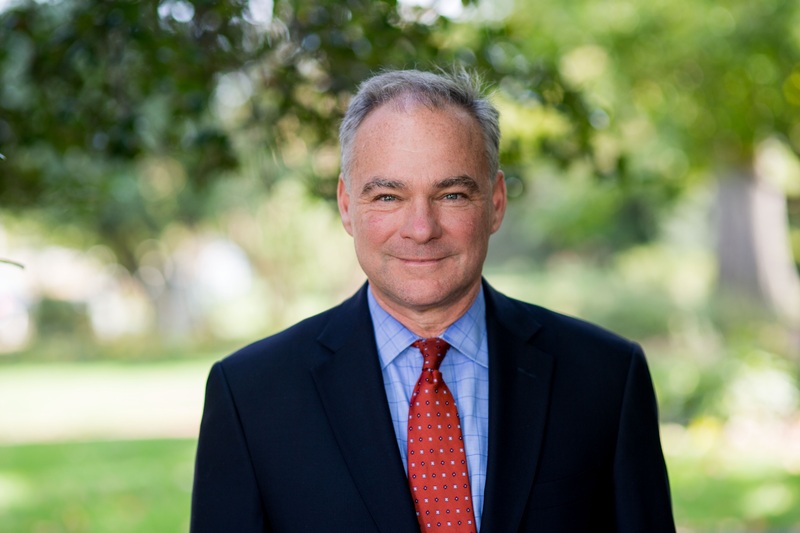 To learn more about Senator Kaine, visit: timkaine.com.